The dementia village model takes the hospital-based approach to residential care to a more community minded way of doing things. A new residential care community on Vancouver Island is in the early stages of planning. A collaboration between Providence Health, the Island Health Authority and the Ministry of Health envsions a Comox-based dementia village, a place for dementia patients to access the care they need while maintaining a sense of community. The dementia village takes the hospital-based approach to residential care to a more community minded way of caring for those with dementia. "People can live together, dine together, can be part of meal preparation and can come and go as much as they like within an outer perimeter that is secure," said Providence Health's Jo-Ann Tait. The dementia village will replace The Views at St. Joseph's Hospital, the current residential care facility in Comox. The village is based on a Dutch idea called De Hogeweyk, a specialized community with several houses for a total of 152 dementia patients. Tait said the Comox village will be able to house about the same number of people, which would include the 116 patients at St. Joseph's Hospital. The site for the village is 17 acres, meaning it will be home to more than just housing for dementia patients. Tait said Providence Health is looking into additional health-care services being located there, such as support for caregivers and families, youth services and Indigenous health-care services. Other amenities, like a grocery store, a café and a space for music will also be part of the village. 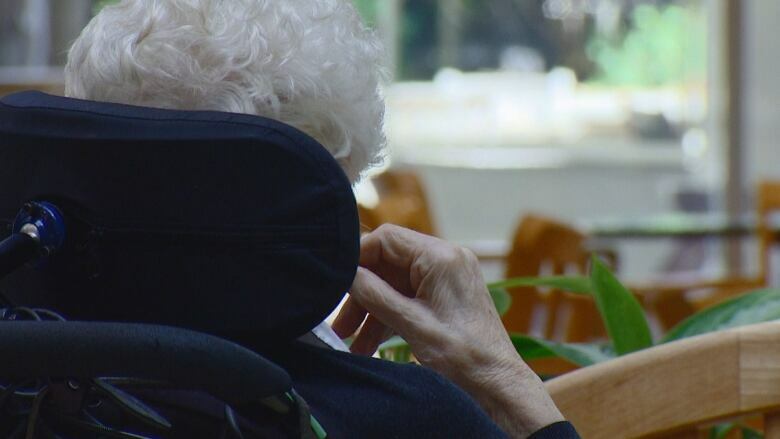 "[We're] really shifting the mindset of what our current care homes, our traditional care homes, have been based on which is that hospital-based, fairly institutionalized model," Tait told All Points West host Robyn Burns. "I think there's a significant opportunity in terms of what is possible on this site." This would be Providence Health's second dementia village project, the first being the St. Vincent's Hospital site in Vancouver, which isn't set to open for several years.